I have always loved the Christmas season, in a childish, it is all about the fun, food, and presents sort of way. It wasn’t until after I was married that the season of Advent took on a more sacred meaning. This year I am looking forward to Advent more than ever, because I plan on being intentional in how we celebrate as a family. Advent begins the first Sunday after Thanksgiving and is a full four weeks before Christmas. There are many different traditions, but we plan to light our Advent candles, read selected Scripture, and follow some special Morning Time plans made specifically to help us prepare our hearts for the celebration of Christmas. We are sharing these plans with you to use in your own family this Christmas. We have included three weeks since we know the week before Christmas will probably give over to holiday prep and traditional activities for most families. While these plans can be followed to the letter, they are much better adapted to your family’s preferences and needs. Add things in, leave things out, do whatever is best for your family. 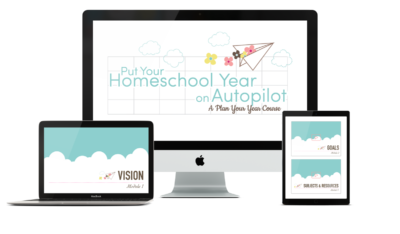 In this busy season, just these plans and a math worksheet would make a great day of school. Here are the subjects we have include along with the ideas on how to do them. 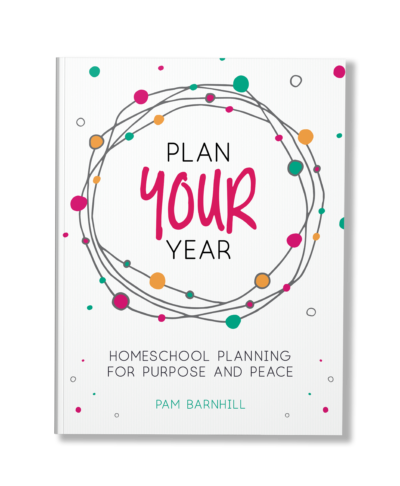 The plans also include a printable booklist to take to your library and printable version of the poetry and scripture memorization. Feel free to print as many copies of those as you would like. Prayer – I just love this prayer. It is short, but there is excitement as we rejoice in God’s promises. We will read the whole prayer the first day, then memorize it stanza by stanza, one a week. Memorization – The verses I chose are the text for The Messiah selections. We will most likely listen to the song everyday as we memorize these passages. Use call and repeat to memorize passages. Simply say a short piece and have your child repeat it back. They will surprise you at how quickly they learn. 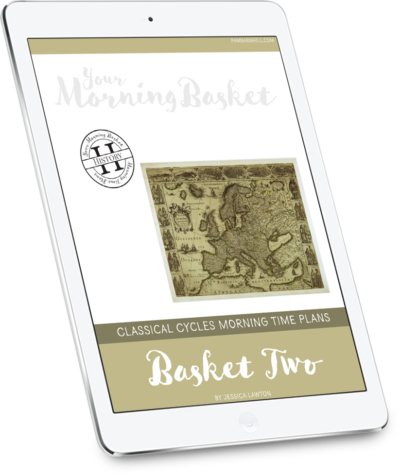 Listen to Your Morning Basket Episode 2 for more memorization help or try a new memory technique by listening to Your Morning Basket Episode 24. Have them close their eyes and after the reading tell what they pictured in their mind. Draw a picture to go with the poem. Ask what was their favorite part. Ask what was their favorite word. For more on poetry listen to Your Morning Basket Episode 8 and download our poetry cheat sheet here. Music Appreciation – We will listen to the song each day as we learn our scripture passages. I plan on focusing more on the beauty of the music than the technicalities. I will point out how the music makes us feel anticipation, joy, excitement, comfort and other emotions. The link in the plans links to a YouTube video of the piece. Listen to the YouTube video with eyes closed. Listen a second time and draw what you hear on Draw What You Hear page graciously provided by SQUILT Music in the back of this guide. For more in-depth information on Handel, and more information on how to do music appreciation, check out the Handel Composer Spotlight from SQUILT. Picture Study – The link in the plans goes to a copy of the artwork to study that you can display or print. More information on how to do picture study can be found by listening to Your Morning Basket Episode 22 with Emily Kiser and download our age-appropriate narration expectations for picture study. Nature Study – Follow the directions in the plans and links or use the activities scheduled from Nature Study Through the Holidays. 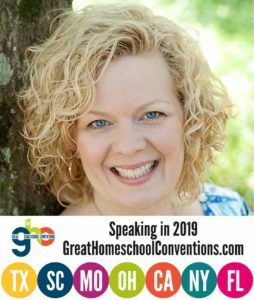 Either can typically be done in your back yard or as a special post-Morning Time treat you can go farther afield for your nature studies. We have spread these over two days so you can choose which day is best for you. Art Tutorials – I have included a few simple art tutorials for you. You can present the tutorial and then the kids can work on their masterpiece while you read. For even more simple Christmas art tutorials you will want to check out A Simple Start in Christmas Chalk Pastels. Math – I chose activities that could be tied to the Nativity story. I don’t plan on pointing the connections out to the kids. I am pretty sure they will make them on their own and if they don’t that’s ok too. Reading Suggestions – Every year we read The Best Christmas Pageant Ever. That will be our selection. Choose one. Really, just one. There will be other years. At the end I have included a selection called The Three Wise Cats that we enjoyed last year. It would be perfect to read as you move into the twelve days of Christmas. Yes, it has the wise men showing up at the stable and not at a house two years later, but the rest of the story is so enjoyable I can overlook that one inaccuracy. 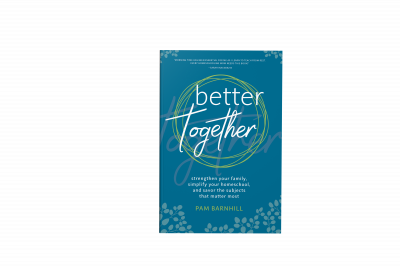 Printables – I have also included a printable reading list for you to take to the library as well as printable copies of the poems and scripture memory work for your Morning Time binders. You can feel free to print as many as you want for your family to use. 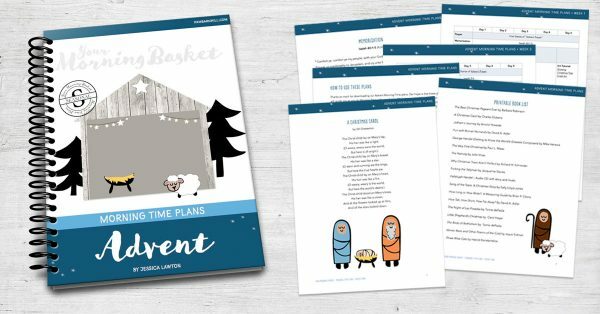 Click here to get the free Advent plans now. Carla – You are welcome. We hope you enjoy. What age range do you think is appropriate for Jotham’s Journey? Christine – I have heard it is intense. Maybe 8 and up — especially if your kids are sensitive. I can’t find the super easy to find substitutions mentioned in your email. Rachel — I was referring to the fact that I simply go to my shelf and find substitutions based on what I have on hand. So if there is a book scheduled for Roman numerals and I don’t have that specific book I search my math books until I find a passage about Roman numerals. If you don’t have a big home library you could also find substitutions at the library.